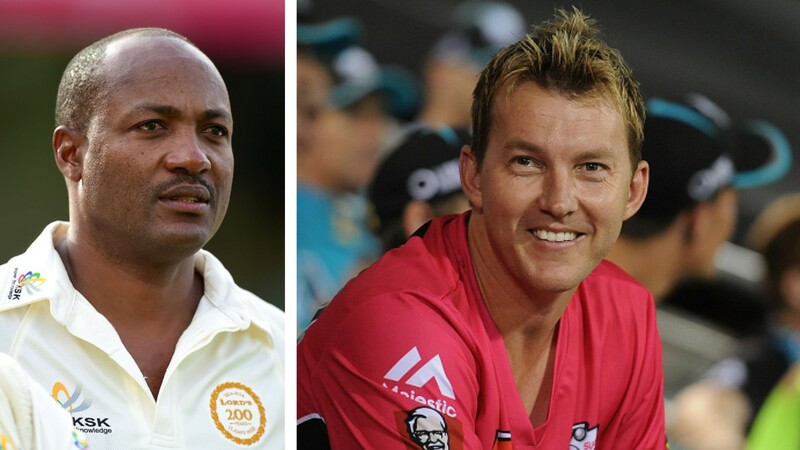 Two legends of the game, Brian Charles Lara and Brett Lee were seen at their competitive best in a ‘Gully cricket match’. The two Star Sports experts took part in their segment ‘Gully cricket’. Lara was one of the finest left-handed batsman of all times. Also, Australia were his favourite opponents as he enjoyed a lot of success against them. The Australian speedster Brett Lee, who terrified batsmen with his pace, was up against Lara many times at the international level. 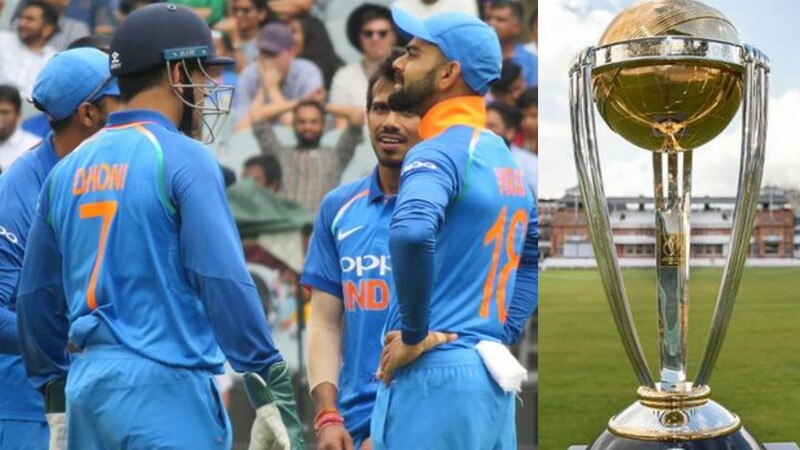 After so many years they looked happy to bring back the memories of their intense rivalry. Lara retired from international cricket 12 years ago in 2007 and Lee retired in 2015. However, they were ready to bring out their best in front of the spectators and provided great entertainment to all. Brett Lee bowled a fierce bouncer to Lara who tried to evade it before taking a blow on his chest. Lara had teamed up with a young local. In the video posted by Lee on Instagram, he is seen bowling a pacy yorker to the local after the bouncer to Lara. The poor boy could not handle the speed and was cleaned up! Brian Lara had his own back at Australia's speedster, as he smashed an over-pitched delivery for a glorious cover drive through the off-side, something he did hundreds of times in his illustrious cricket career.